A brilliantly surreal mix of stories and artwork by award-winning genius Shaun Tan, who gave us The Arrival. Do you remember the water buffalo at the end of our street? Or the deep-sea diver we found near the underpass? Do you know why dogs bark in the middle of the night? Find out in these dark and delightful tales. Homemade pets, dangerous weddings and secret rooms…. 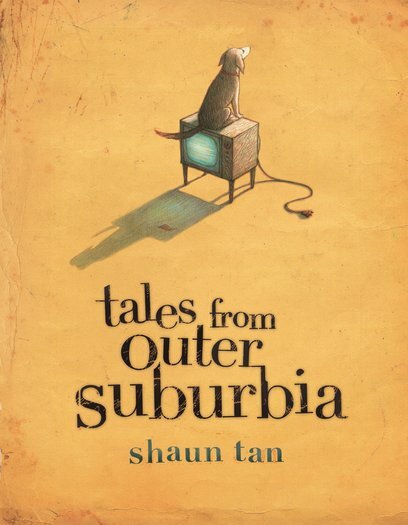 Shaun Tan’s suburbia is weird, magical and scary, but it’s definitely NEVER dull!